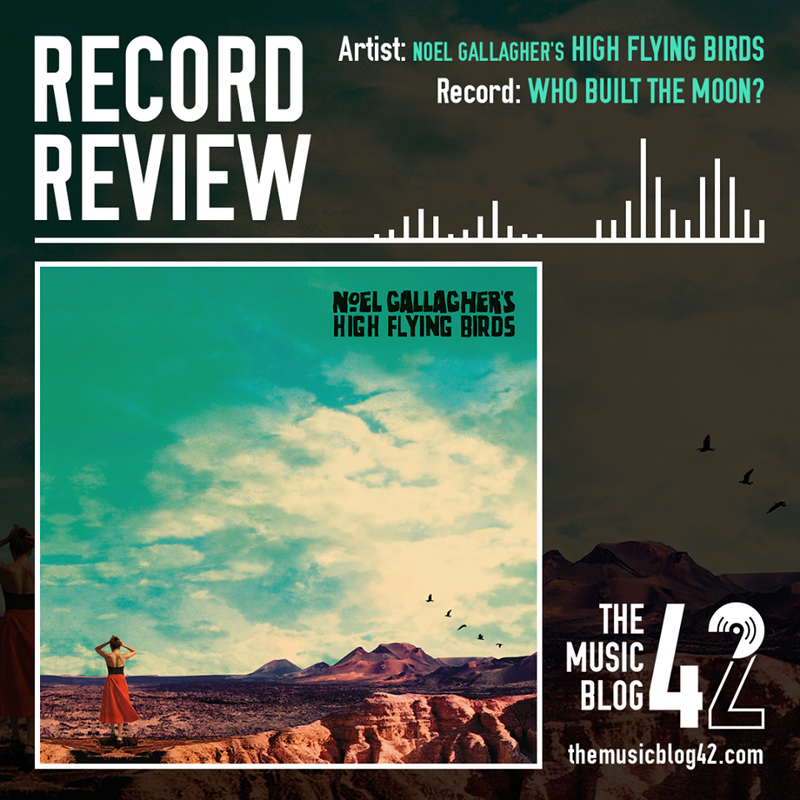 The second release from a Gallagher this year sees Noel take a more experimental turn than his brother Liam with his third record Who Built The Moon? Hyped up to be a “bold experiment” by various media outlets, Noel has taken his solo music down a more psychedelic route, akin to other musical heavyweights like Paul Weller. It’s clear to see the “bold” change in his work, the rapidly-building afrobeat screams and horn section in Fort Knox shows Noel’s creative juices are definitely flowing with this record. The excitable, bombastic Holy Mountain is without a doubt the best song from the former Oasis guitarist in recent years, since his self-titled solo debut. The sonic boom that is It’s A Wonderful World is a phenomenal track, honestly awesome, seemingly a welcome change from Noel’s earlier music. It goes without saying that it does fall flat in places, Be Careful What You Wish For stands out massively against other tracks on the record. However, the track is mostly acoustic, whereas the other tracks on Who Built The Moon? are rather upbeat. A notable highlight is the album closer The Man Who Built The Moon, possibly the most surprising track on the record, it sounds like it has come straight from a Bond film with its haunting choir and heavy guitar twangs. A great end to an overall great record. Who Built The Moon? showcases Noel’s creative enterprise and epic songwriting skills. An incredible album that has some great tracks on it. Is it better than his brother Liam’s debut offering? It remains to be seen. But one thing is for sure… Noel Gallagher is a genius. Will Who Built The Moon? be our Record of the Year? Check The Music Blog 42 website on Friday 1st December at 7pm for the first instalment of our longlist counting down from 42 to 31! britpop, music, music reviews, NOEL GALLAGHER, oasis, record, who built the moon?